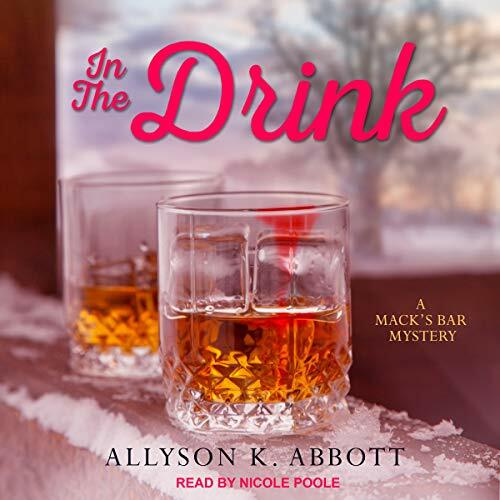 Showing results by author "Allyson K. Abbott"
It's a week before Christmas, but Milwaukee bar owner Mackenzie "Mack" Dalton is hardly in good spirits. 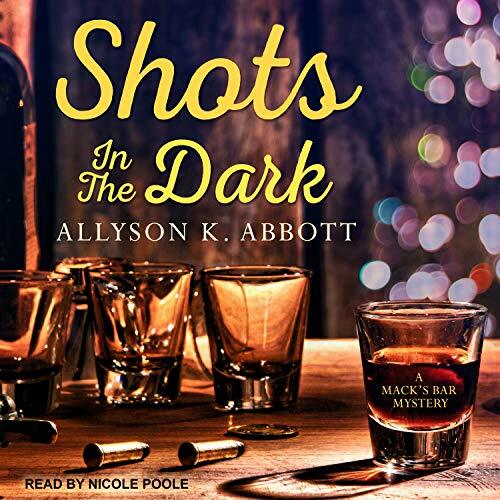 Chilled to the core by the murder of bouncer Gary Gunderson, Mack is determined to use her extra-perceptive senses to identify the gunman responsible. Did Gary's patchy past brew up some fatal trouble, or could his death be linked to a series of cryptic letters concocted by Mack's anonymous adversary? 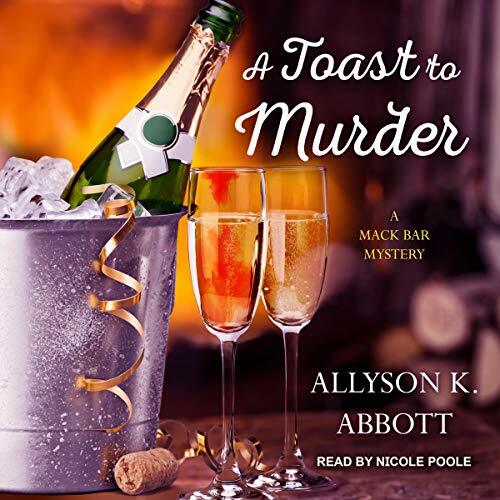 With a second case to crack, innocent lives at stake, and a media frenzy in their midst, Mack and her barstool detectives have little time to mull over the grim details. As Milwaukee counts down to New Year's Eve, bar owner Mackenzie "Mack" Dalton has but one resolution - unmask the dangerous mastermind who has been taunting her and killed bouncer Gary Gunderson. Mack and her fellow barflies have fleshed out a suspect and arranged an invite-only party to put a cork in the murderer's game for good. But when the clock strikes midnight and their suspect is found cold and stiff on the basement stairs, it seems the celebration may have come too soon. Milwaukee bar owner Mackenzie "Mack" Dalton has a unique neurological condition that gives her extra perceptive senses, and police detective Duncan Albright is convinced Mack's abilities can be used to help catch crooks. 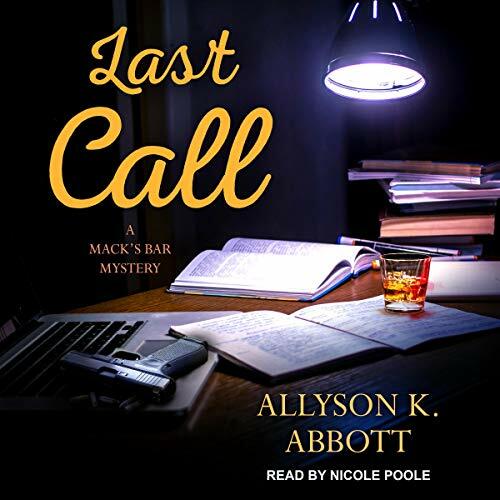 Mack may be at pro at mixing drinks, but she's still an amateur when it comes to solving crimes - and she's not sure she should mix business with pleasure by working with a man who stirs up such strong feelings in her. Fresh off solving a murder that hit too close to home, Mack's trust is shattered. But when Milwaukee Police Detective Duncan Albright asks for her help with a shooting, she can't resist using her extra-perceptive senses to benefit others. It turns out the victim was the ruthless businessman their friend Mal was investigating undercover. And now Mal is missing - and his fingerprints are on the gun. Was his cover blown, forcing him into hiding? Or could he be a straight-up killer on the run? 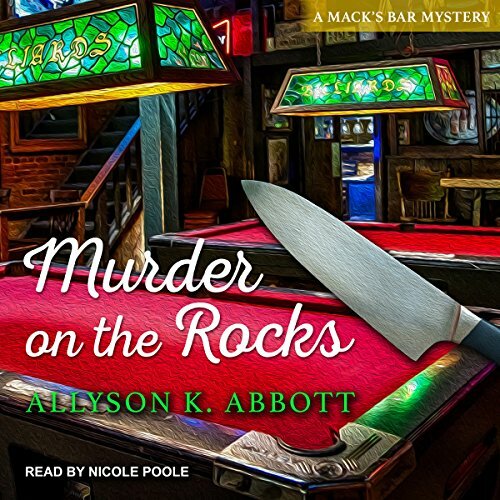 Mackenzie "Mack" Dalton and her barstool detectives are happy to help when Tiny, one of the bar's newest patrons, asks them to look into his sister's murder.Though the case has gone cold, Mack's heightened senses quickly put her on the killer's trail. 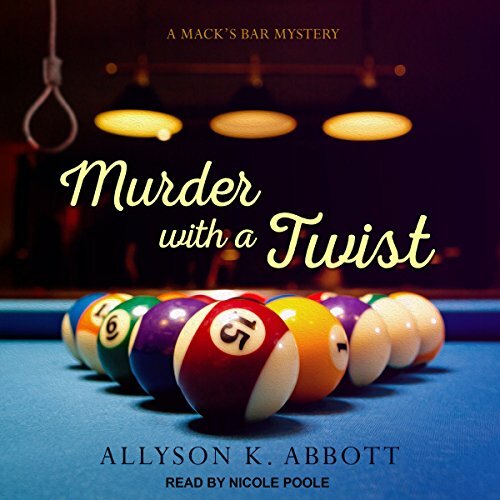 But when a throng of reporters intrigued by her talents descends on Mack's Bar, her efforts are muddled as a real-life Moriarty begins putting her infamous skills to the test, leaving Mack feeling shaken and stirred.